Damage of all kinds can afflict any home. When mold, fire or water cause issues at your house, count on a full-service crew to see you through it all. Quick-Serv Water Fire & Mold, LLC brings trained and certified technicians to every restoration project. With free estimates and affordable rates, you can rest assured knowing that your home will look like new without busting your budget. Water damage restoration service in Lithia Springs, GA doesn't get any better than Quick-Serv Water Fire & Mold. Stop the mold before it starts. Clear out mold safely with help from a reliable mold removal service. Dehumidify your home or business before major damage occurs. Swap out damaged materials with new ones. Water Damage Around Your Home? Call us now to learn how we can help you with your every restoration need. You can reach out to us for mold removal service right away. Water, fire and mold don't limit themselves to a few locations, and neither should your restoration service. You need a company that serves all of Lithia Springs, GA and the surrounding region. 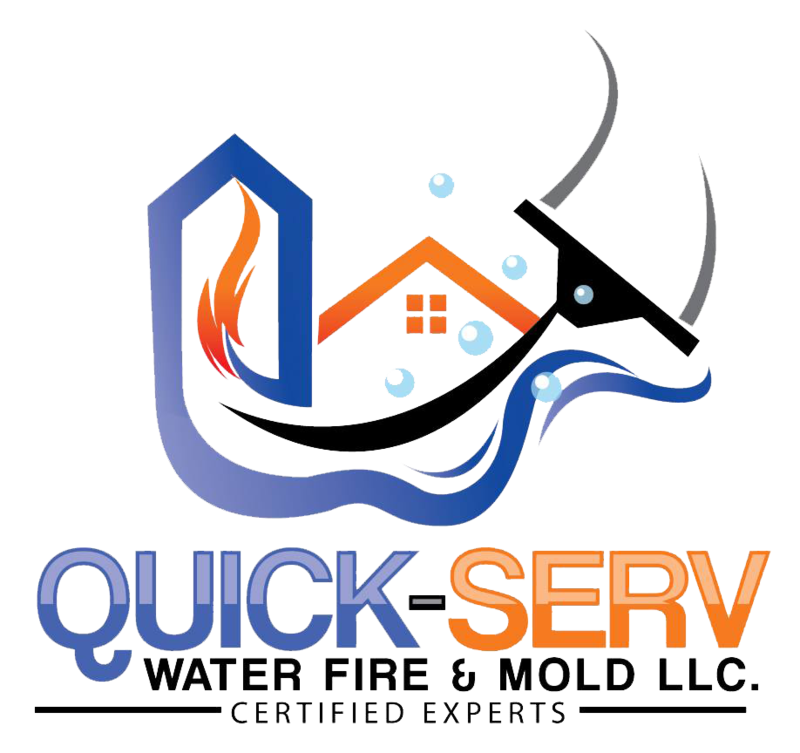 If you need restoration due to mold, water or fire, count on Quick-Serv Water Fire & Mold. Reach out today to schedule an appointment. Copyright © 2019 Quick-Serv Water Fire & Mold LLC, all rights reserved.